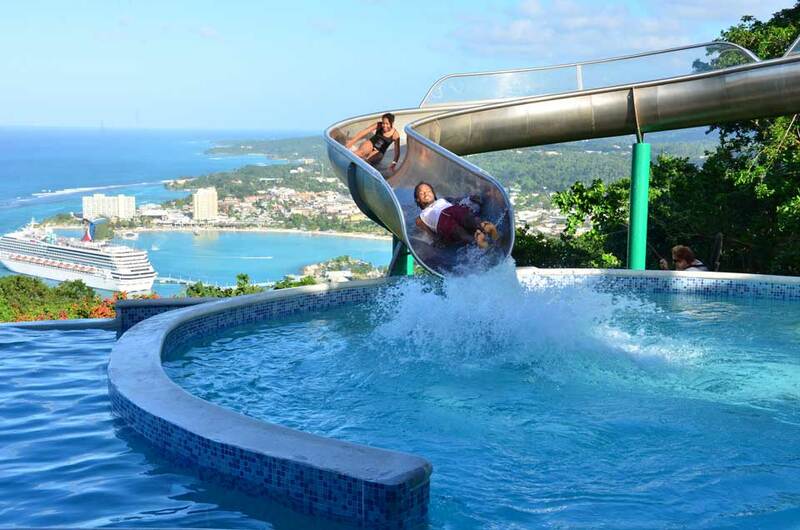 Jamaica is home to several incredible water parks where one can enjoy plenty of water-based activities. While waterparks are constantly trying to ensure maximum satisfaction and comfort for guests with their state of the art facilities, they also take time to improve on the level of excitement they offer with plenty of fun filled activities to delight every family member. 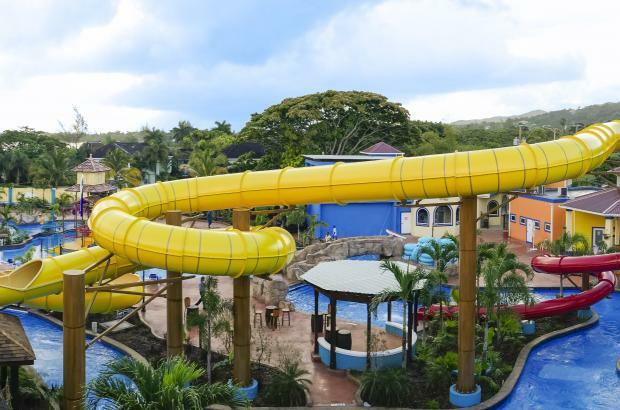 Located at Jewel Beach & Golf Resort in Runaway Bay, Jamaica, this water park is the latest addition to the list of theme parks in the country. Jewel Lagoon Water Park is designed to meet the needs and expectations of all ages. There is something for everyone at Jewel Lagoon Water Park. The beautiful design, and state-of-the-art facilities makes this theme water park appealing. The anaconda raft slide and the cobra high speed is designed for adults and older kids. The younger ones can enjoy great activities at Buccaneers Cove which features 2 lane parent/child slide and a water fall cove amongst others. The entire family will be occupied all through the day. The Jewel Lagoon Water Park is an ideal place to create long lasting memories of fun and excitement. Wata Land Park is one of the best kept secrets in Jamaica. 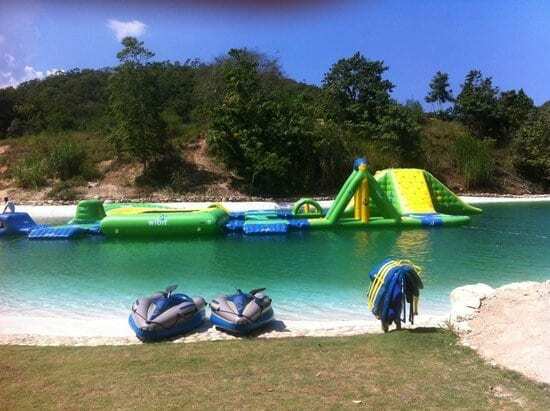 Now open to the public, Wata Land is located in Ocho Rios and it offers fun activities for both local visitors and tourists alike. Covering a massive area of 5,000 sq. ft., Wata Land Park features its own unique slides and tracks as well as multilane racing hill slides into the lazy river. Visitors can also enjoy kayaking and sailing here as well. There are also picnic areas that features canopy of trees where visitors can take in the scene and get up close with nature. Activities include kayaking, the Splash pad with water Splashing, the Shorty slide, hiking and much more. Stretching over an area of 45,000 sq. ft. Pirate’s Island has turned out to be a favorite spot for family vacation. The park offers plenty of activities that will keep kids busy all day included water cannons, water slides and spray features. There is also a tweens only pool and a water pool. One of the highlights of the Pirate’s Island is the Surf Simulator, which offers surfers the chance to enjoy the best surfing experience ever with its wide range of recreated wave conditions. Pirate’s Island s a place where kids of all ages will definitely have a blast as it features massive sized water slides and pools.